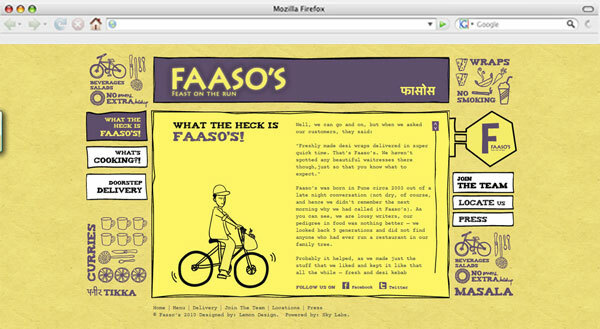 Old stuff. 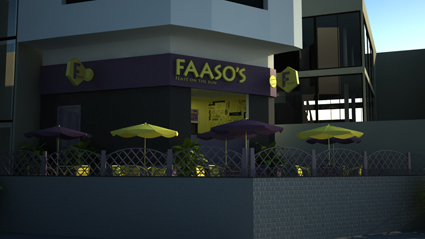 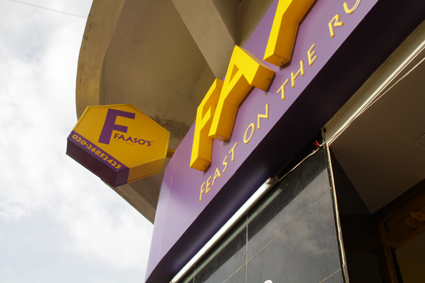 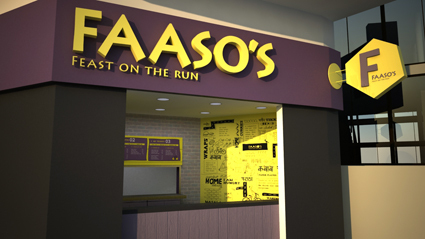 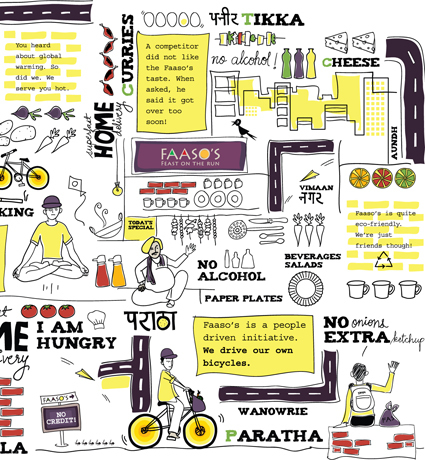 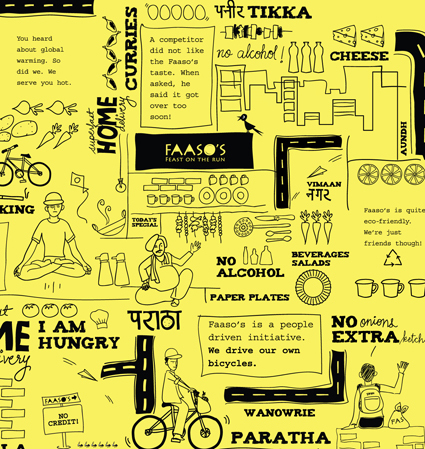 Faaso’s is a student-friendly wraps and snacks chain in Pune. 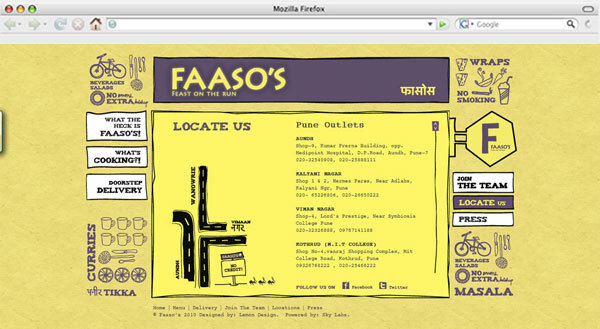 Illustration used throughout space, print and web.